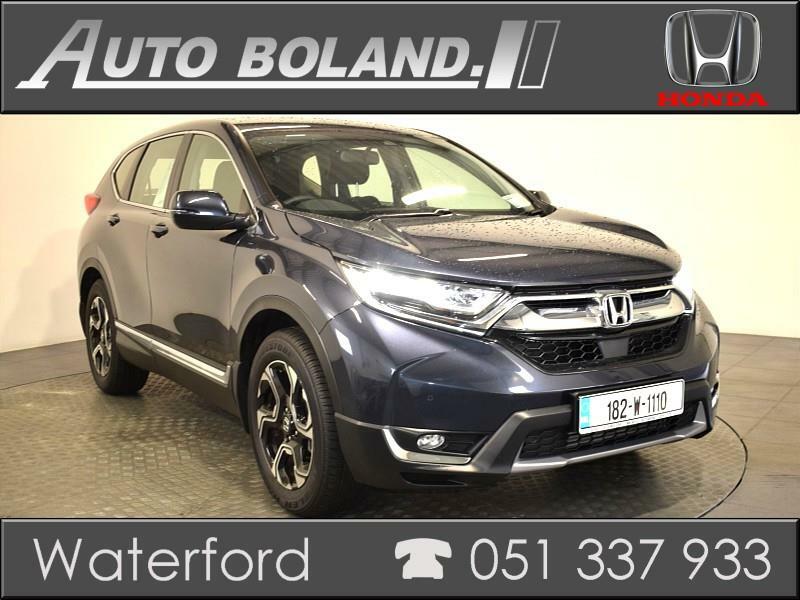 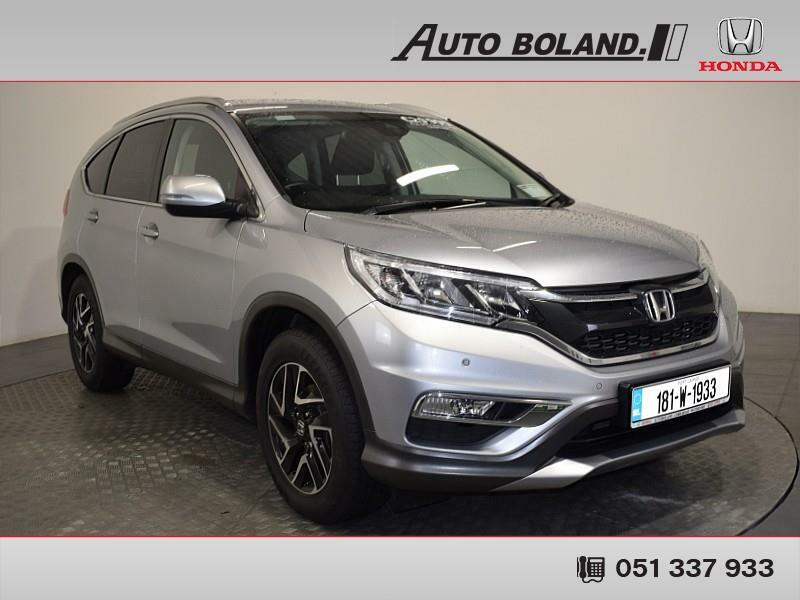 Receive a free €500 one4all voucher when you purchase any of the below models from us here at Bolands Honda Centre. 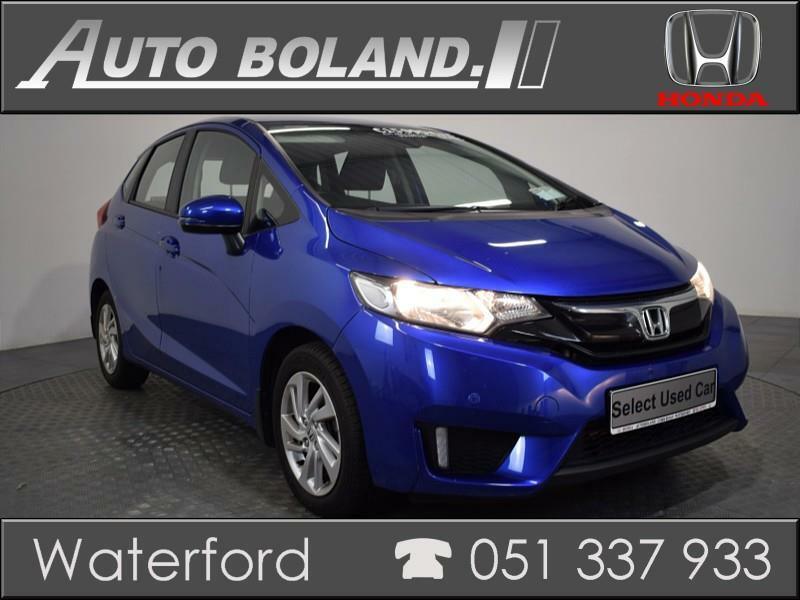 All of our pre-owned models come with an Approved Used Car Warranty which is of the balance of Manufacturer Warranty or our own Auto Boland Comprehensive Warranty which includes 110 point inspection as well as full service checks, history checks etc and much more! 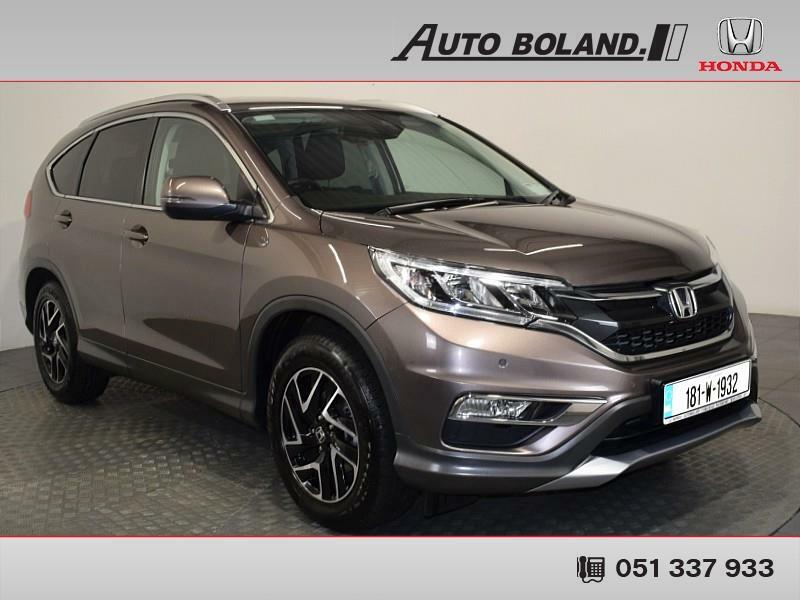 Take a look at the cars below and become better off with a free €500 one4all voucher! 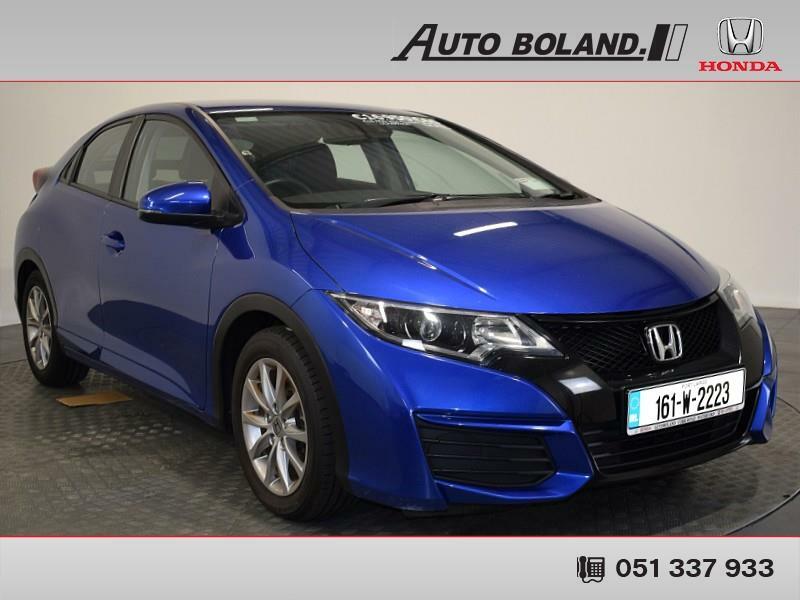 Contact our team today on 051 337 999 or drop by our showroom on Butlerstown Roundabout, Cork Road in Waterford to discuss your finance options, trade-in value and booking a test drive.